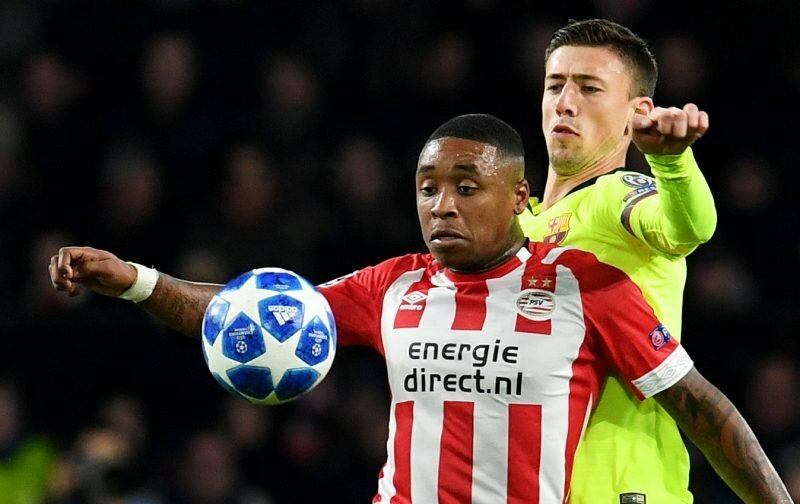 Manchester United and Liverpool are still keeping tabs on PSV attacker Steven Bergwijn according to reports from De Telegraaf. The Premier League clubs have been keeping a close eye on the player’s performances in the Dutch Eredivisie this season as he continues to impress. Reports suggest both the Red Devils and the current league leaders are interested in making a £25million bid for the Holland International. Twenty-one-year-old Bergwijn has scored 18 goals in 78 league appearances for PSV and has the ability to play on either wing. 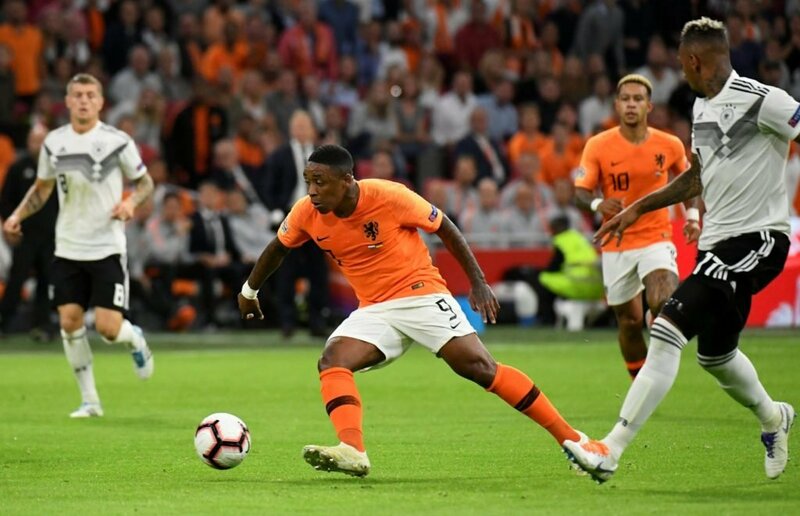 Steven Bergwijn on international duty. United interim manager Ole Gunnar Solskjaer has yet to make any signings but it’s thought a winger and central defender are the club’s main targets. 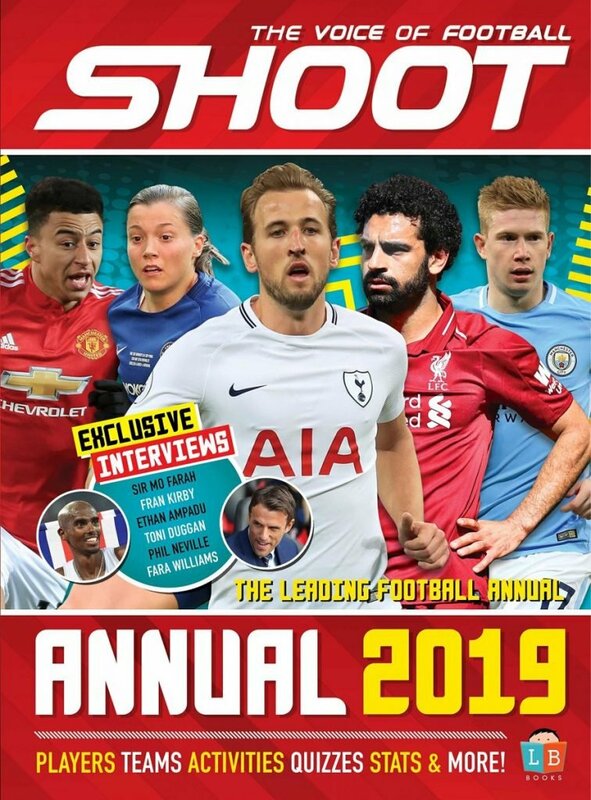 Meanwhile, Kop boss Jurgen Klopp is reportedly looking for rotation options behind his prolific front three of Mo Salah, Roberto Firmino and Sadio Mane. With such a low-price tag for such a promising young player, it seems likely Bergwijn will be making a move away from Holland soon.